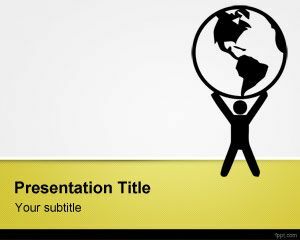 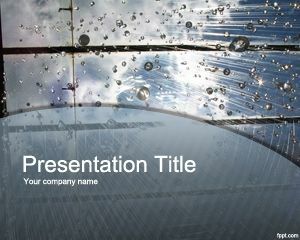 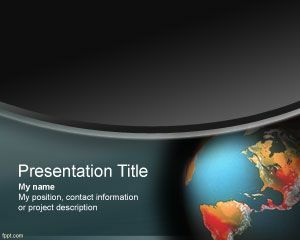 Climate Change PowerPoint Template is a free background for climate change presentations that you can use for business presentations including climate change slides as well as other global climate change challenges as well as impact of climate change or describe causes of climate change globally. 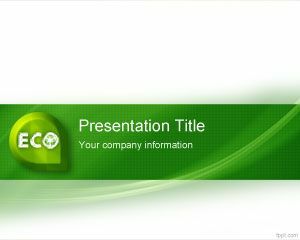 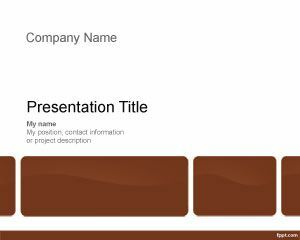 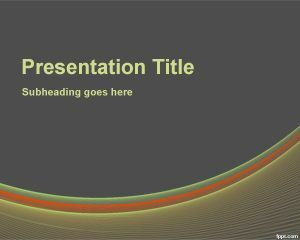 You can download this free Microsoft PowerPoint template for presentations in PowerPoint 2007 and 2010 but also with backward compatibility. 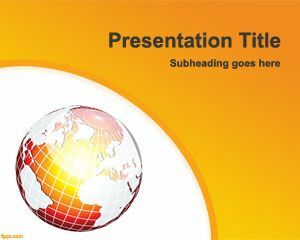 This free climate change template for PowerPoint can also be used for slides related on climate change facts or other climate change information like effects of climate change and related to global warming PowerPoint templates or presentations.